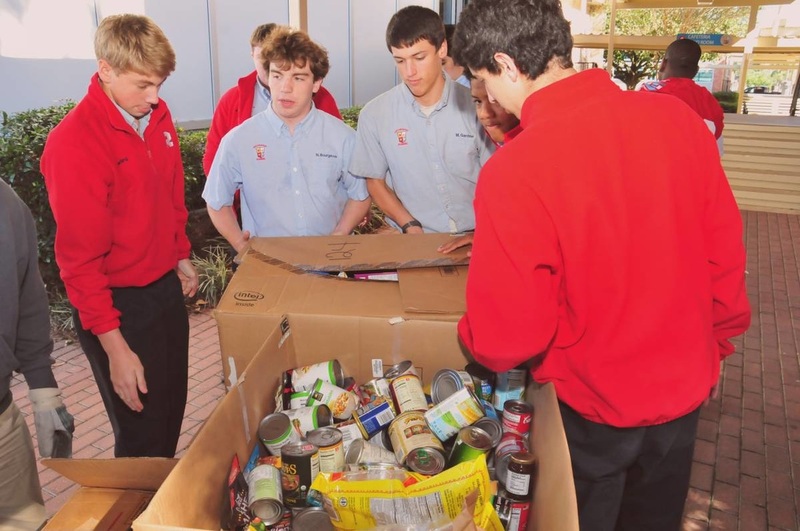 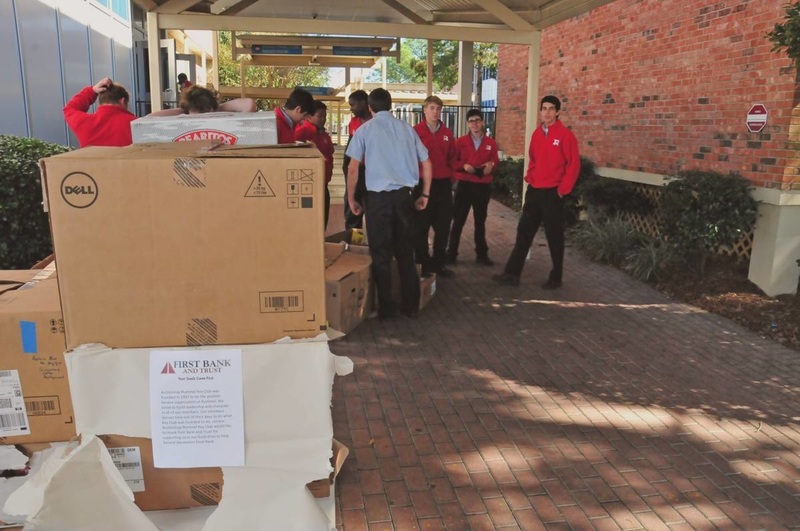 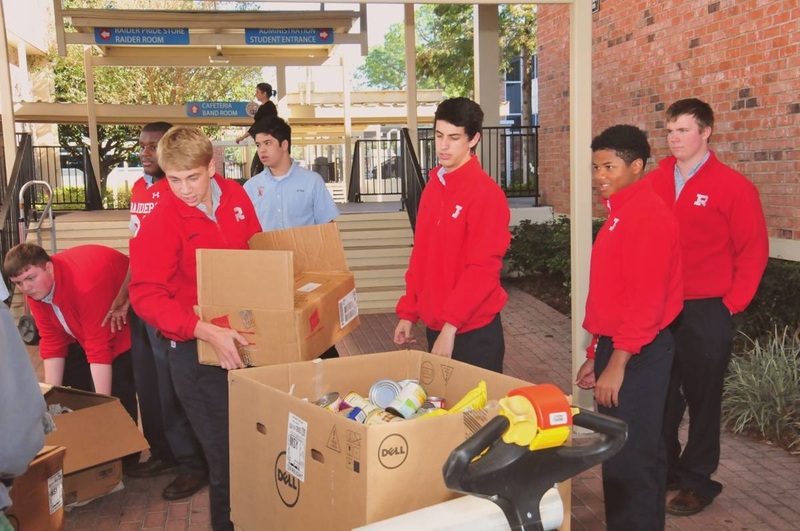 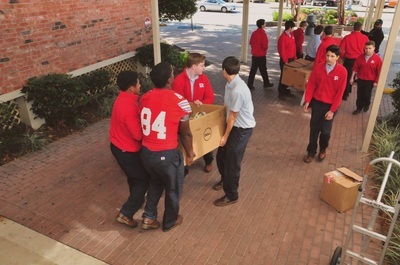 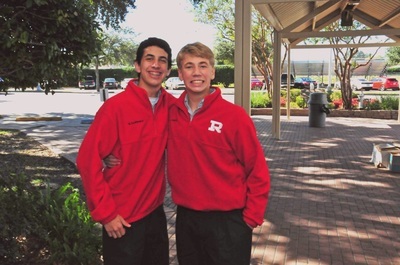 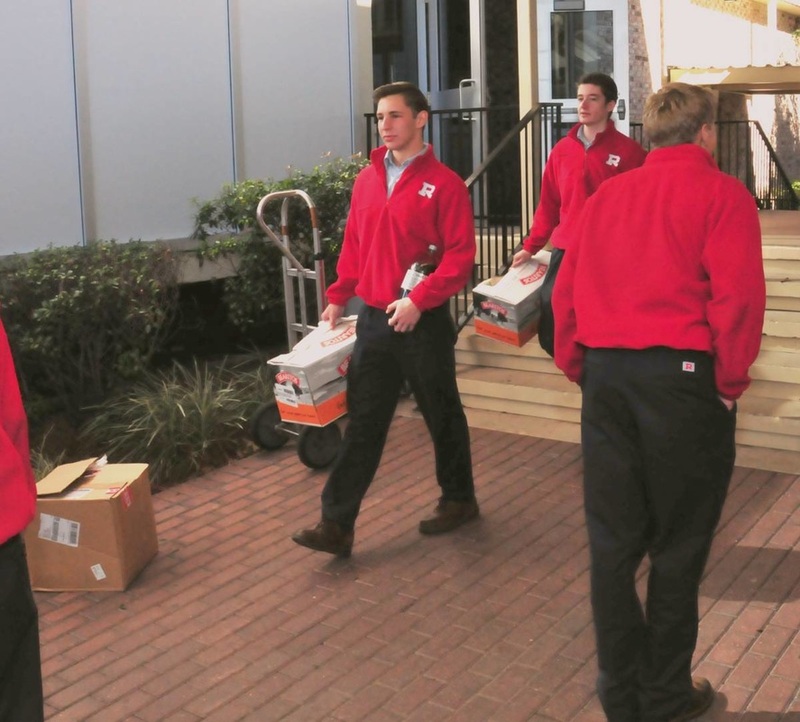 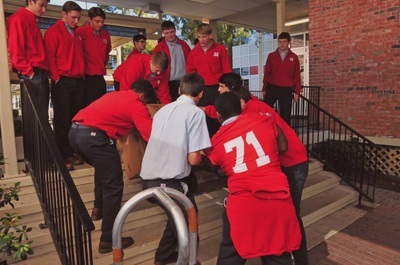 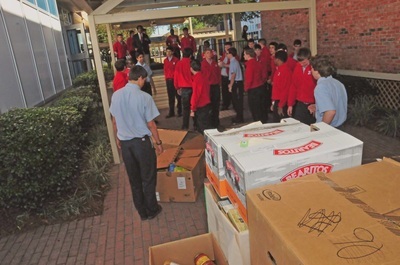 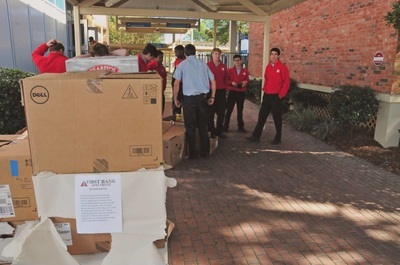 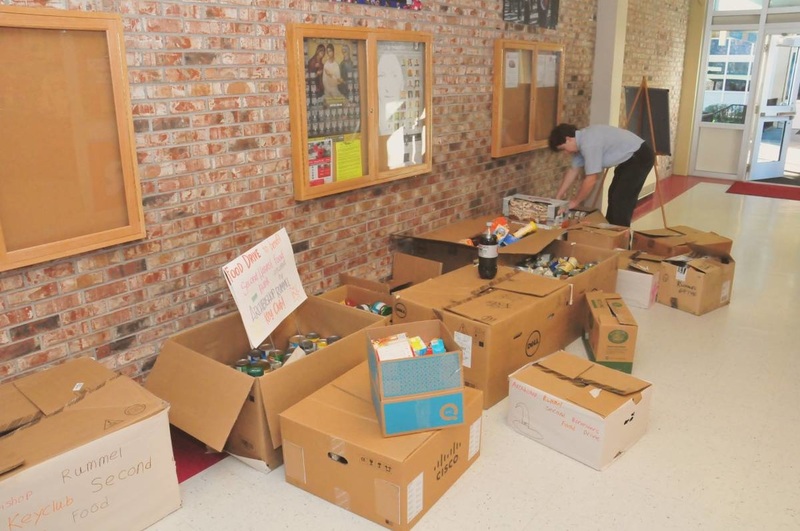 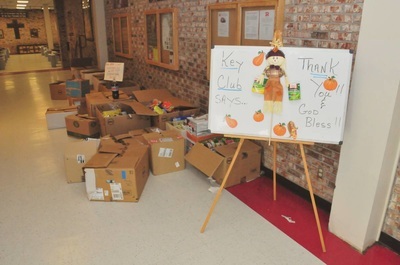 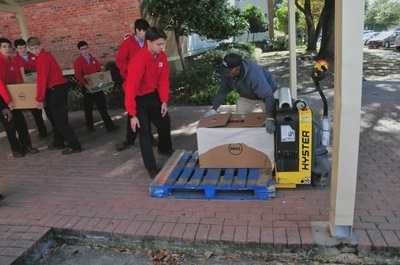 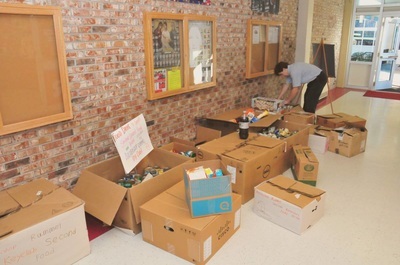 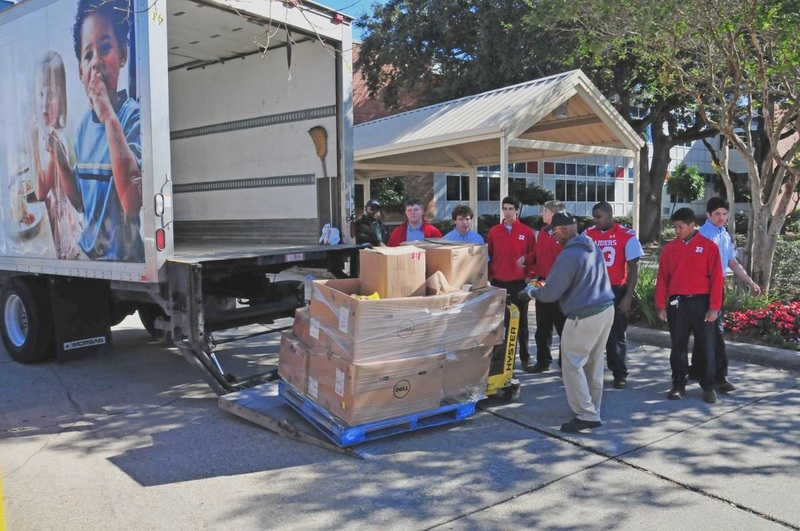 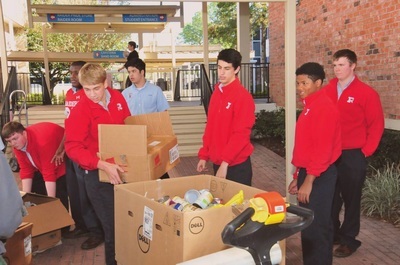 ​The weeks leading up to Thanksgiving, the Key Club collected food for the Thanksgiving Food Drive. 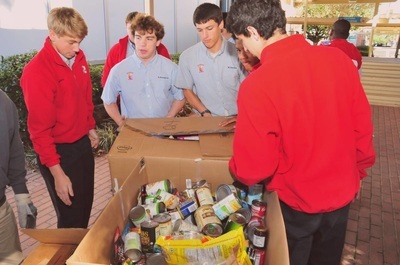 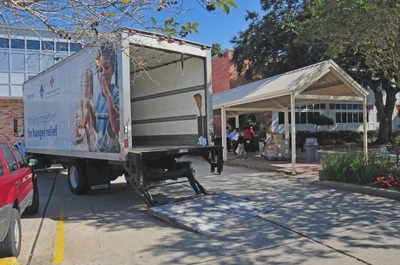 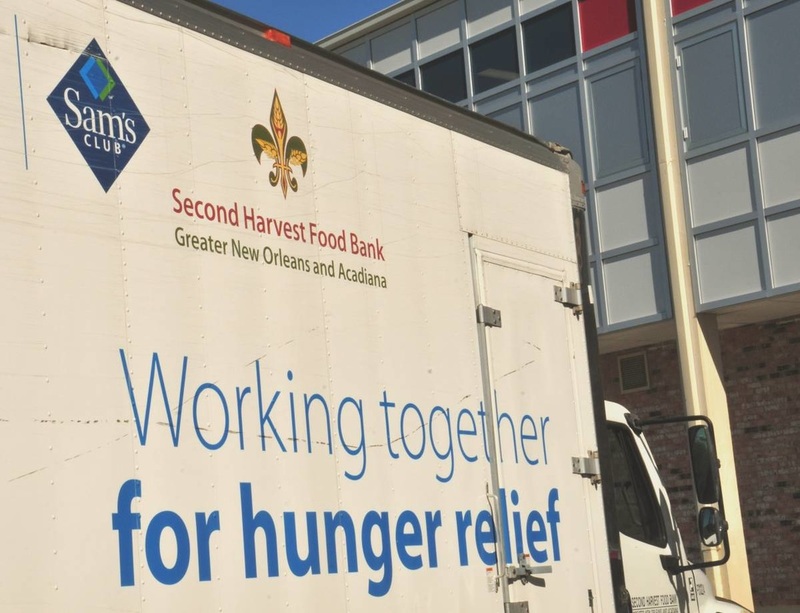 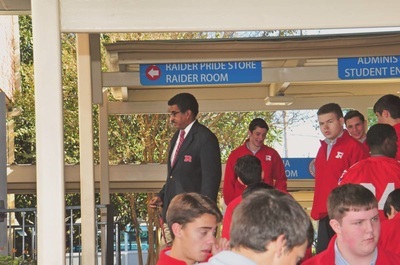 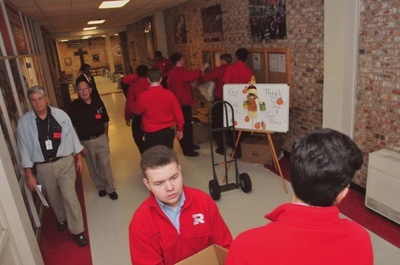 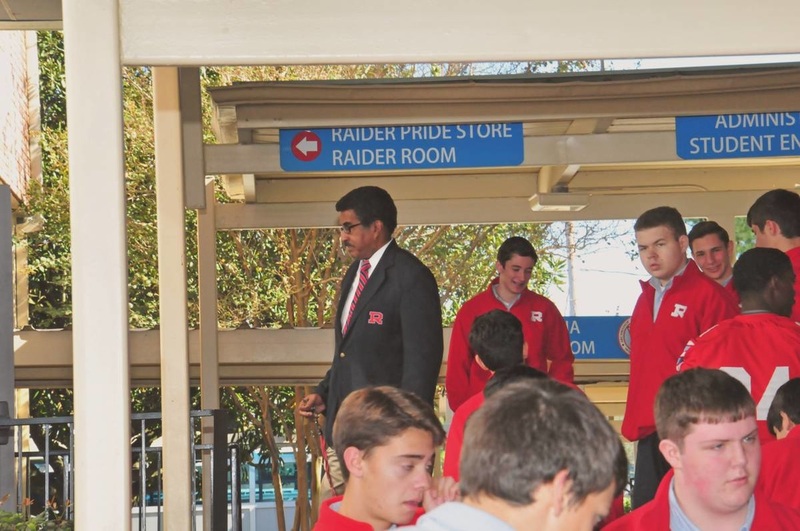 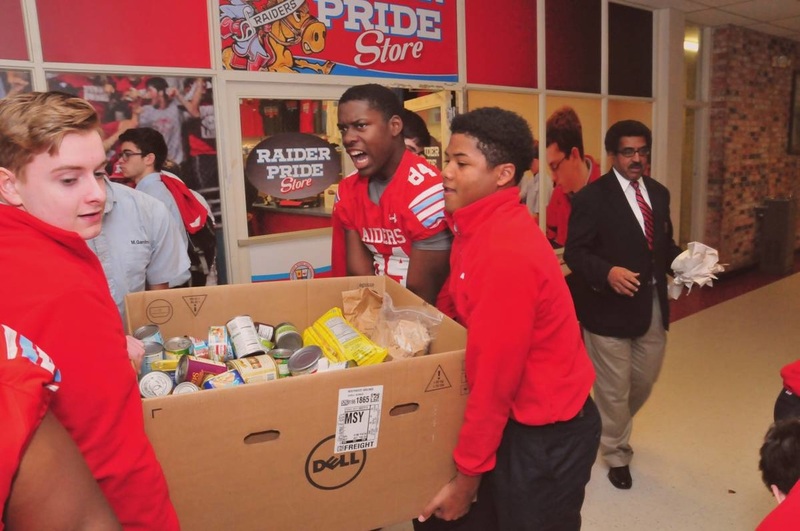 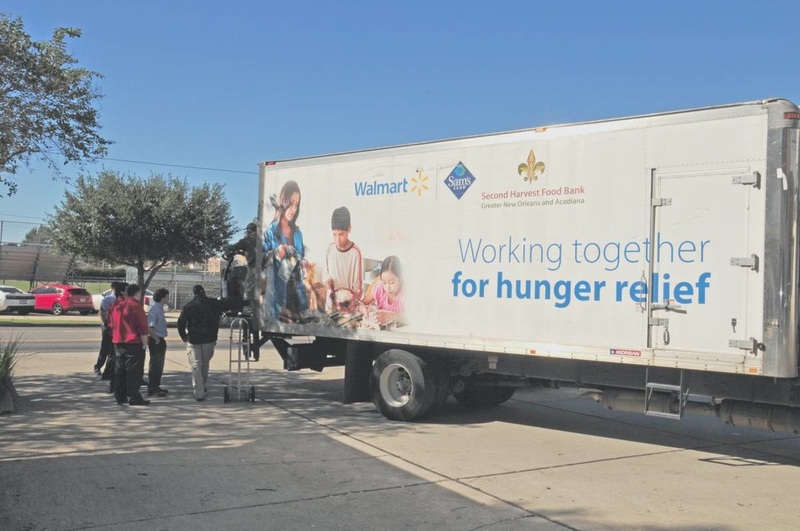 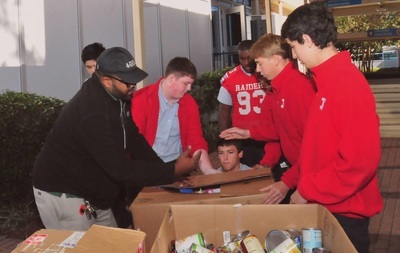 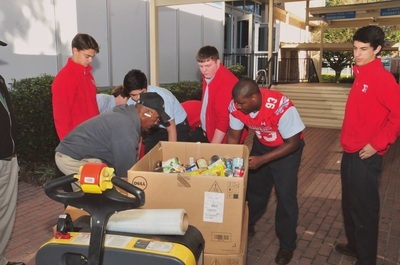 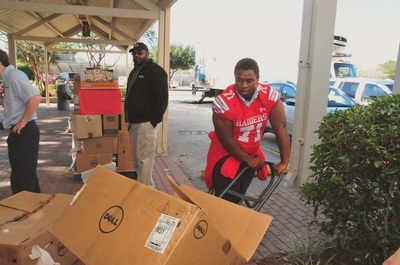 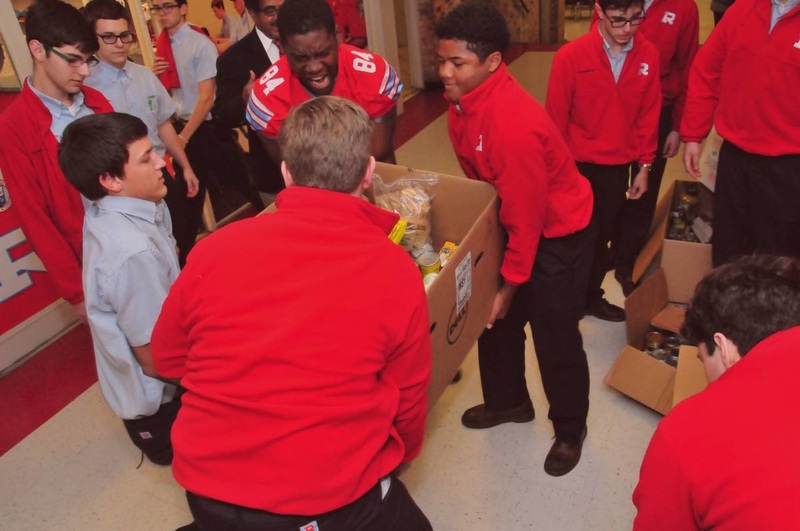 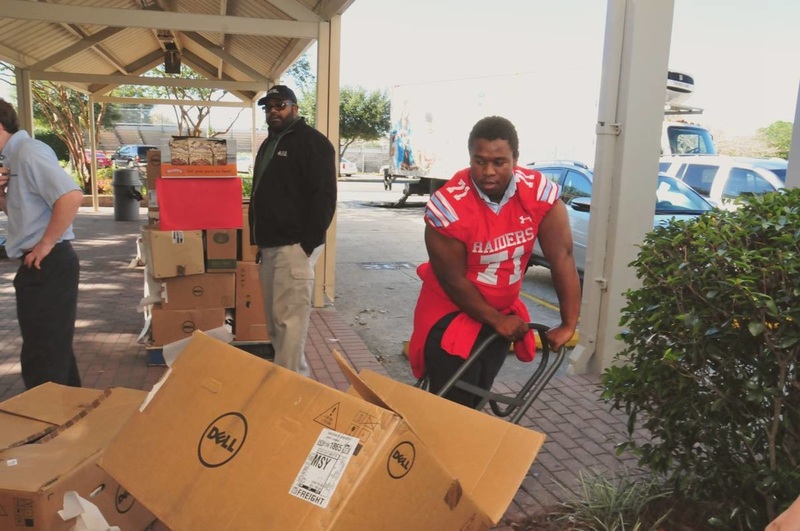 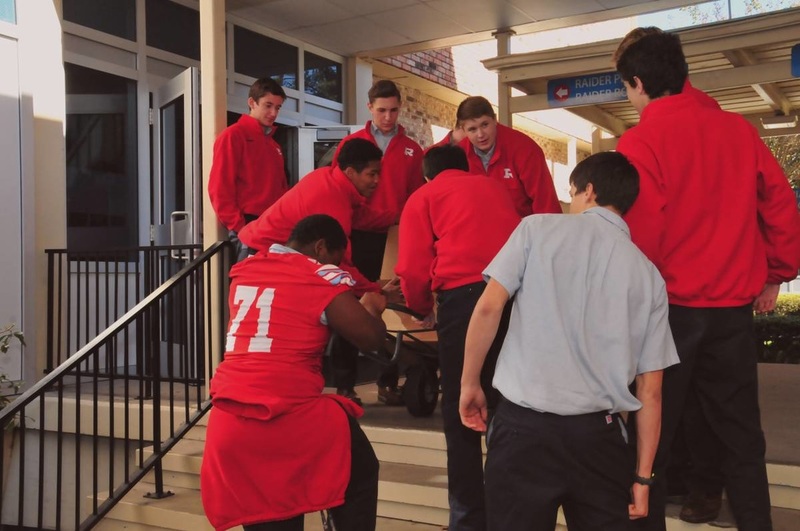 Over 3,000 lbs of food were collected from the Raider Family. 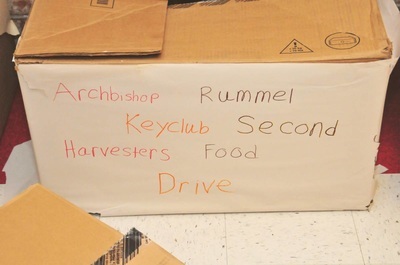 The Key Club is sponsored by the Moisant Kiwanis and First Bank and Trust. The Key Club would like to thank everyone in the Raider Family for their generous support of families in need during the Thanksgiving season.